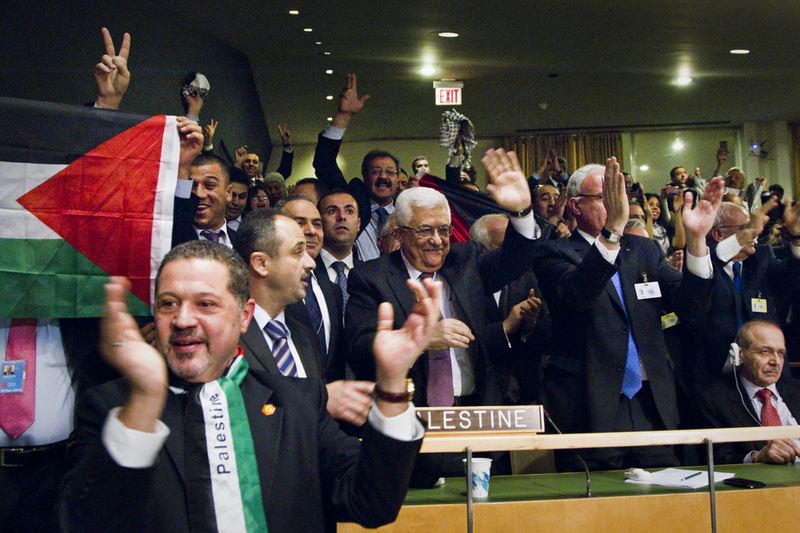 Will West Asia be a better place with Palestine’s new UN status? From the looks of it, Palestine has the world on its side. On Friday, it won 139 votes in its favour against 9 votes against it, thus winning a thumping majority for new status at the United Nations (UN) as a non-member UN observer. However, Palestine’s new upgraded status has not helped mitigate the conflict. If anything, the new development has only hardened its opponent’s stand. On Saturday, as if as a response, Israel announced its plans to build 3,000 more Jewish settlements in East Jerusalem and the West Bank. If implemented, experts fear, this would prevent territorial contiguity between the northern and southern West Bank, which will make it difficult for a future Palestinian state to function. Israel’s action is tantamount to defying the international community, alleged Palestinian negotiator Saeb Erekat. The US, which voted against Palestine at the UN, too, condemned the Israeli decision to add 3,000 new homes to the settlements. “These actions are counter-productive, and make it harder to resume direct negotiations or achieve a two-state solution,” said White House spokesman Tommy Vietor. He reiterated the US’s longstanding opposition to settlement activity. “Direct negotiations remain our goal and we encourage all parties to take steps to make that goal easier to achieve,” he said. On Friday, 139 countries, including India, had voted in favour of Palestine, while 41 abstained and 9 countries voted against the resolution to make Palestine a non-member UN observer. 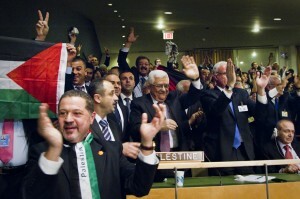 In September 2011, Palestine had tried and failed to join the UN as a full member. The US’s UN envoy Susan Rice — who is tipped to succeed Hillary Clinton as the next US Secretary of State — said that the UN resolution does not establish Palestine as a state. “Today’s vote should not be misconstrued by any as constituting eligibility for UN membership,” she said on Friday after the voting. While Palestine’s new status at the UN is more or less symbolic, it allows the Palestinians to participate in General Assembly debates. It also paves the way for Palestine to join UN agencies and the International Court of Justice (ICJ). Then, Palestine may be able to drag Israel to the ICJ for war crimes. But if that will force Israel to act with restraint in future needs to be seen.